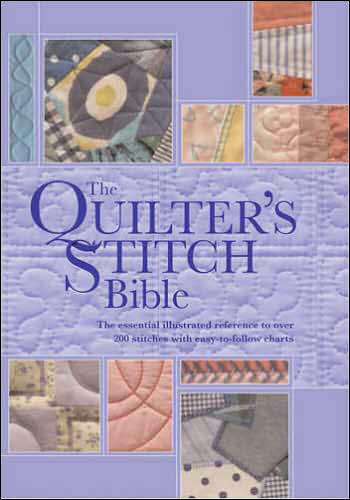 The essential illustrated reference to over 200 stitches with easy-to-follow diagrams. This practical guide explains all the stitches you need to make any type of quilt, from plain-wadded quilting to Trapunto and crazy patchwork, allowing you to explore unfamiliar techniques with confidence and interpret designs creatively. More than 200 stitches and designs are featured, for both hand and machine sewing, from a basic running stitch to decorative feather and zigzag stitches, as well as more complicated techniques such as couching and appliqué.